1. An LED galaxy blanket for when you realize you've gotten to the age where you can spot a draft from a mile away. 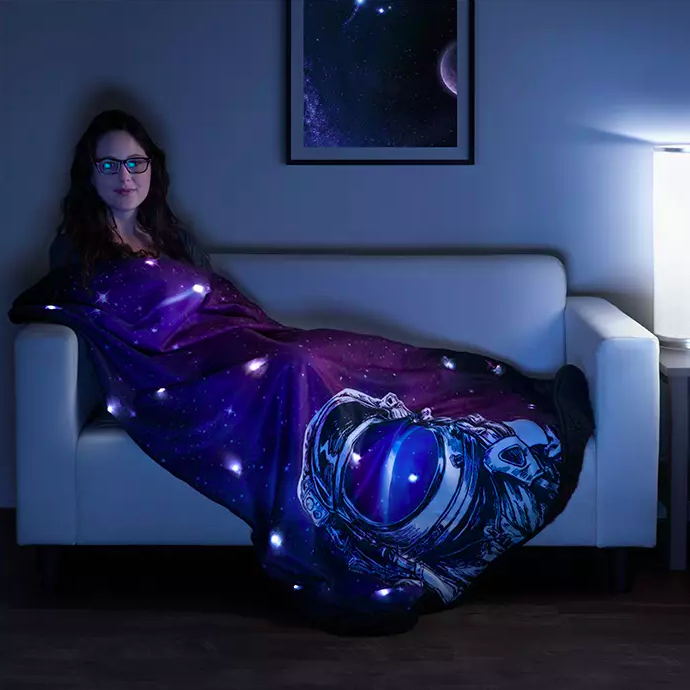 This spacey blanket uses three AA batteries (not included). 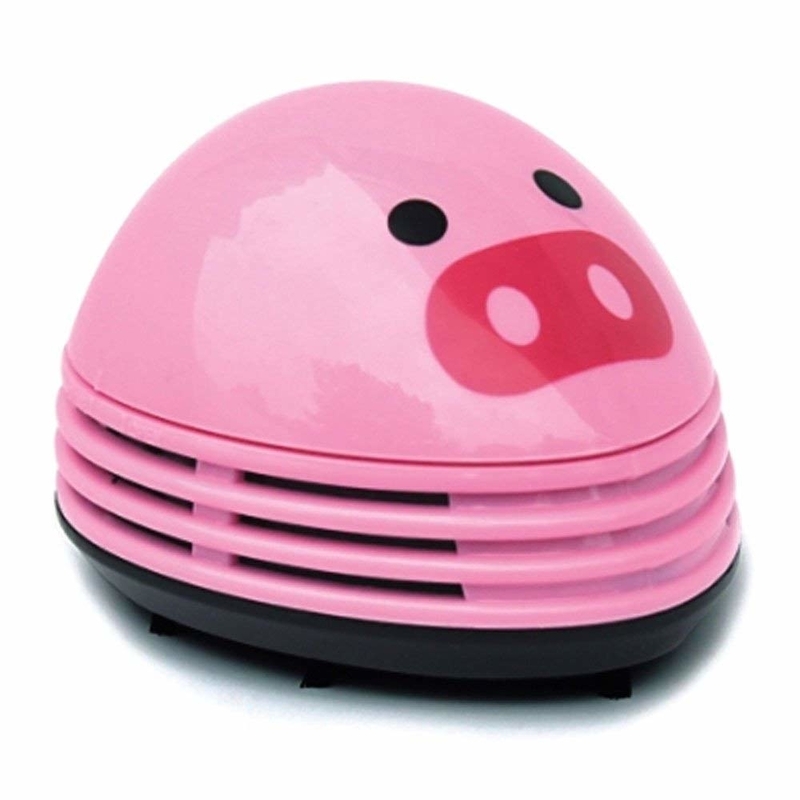 Get it from ThinkGeek for $39.99 or get one without the lights from Amazon for $29.99. 2. A set of six macaron erasers so you can erase the silly part of your journal that said "no sweets." Get a set of six from Amazon for $7.95. 3. A tape dispenser that'll help you ~stick~ with a craft from start to finish (for once). Get it from Paper Source for $17.95, and if you don't need tape but do need a sloth in your life, get these memo tabs from Amazon for $7.92. 5. 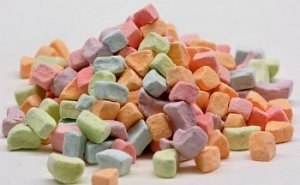 A one-pound bag of marshmallow cereal (...with only marshmallows) to get you one step closer to that balanced breakfast. You know, by actually having breakfast. 6. A cactus serving tray for anyone who has rather prickly hosting skills, but still wants to party. 7. A cookie mug, because you can't ~bear~ to not get this for your kitchen after seeing how sweet it is. Get it from Amazon for $13.99 or Urban Outfitters for $12, or get a Sesame Street version from Walmart for $17.99 or Jet for $15.99. 8. A SpongeBob SquarePants planter to keep your garden as colorful as Bikini Bottom. Get it from Print it Perfect on Etsy for $11.58+ (available in three colors). 9. A Bob's Burgers print you can also get as a bath mat or pillow, so you can ~ketchup~ on your burger-themed home decor. Get it from Sarah de Azevedo on Society 6 for $16.79+ (available in five sizes). 10. 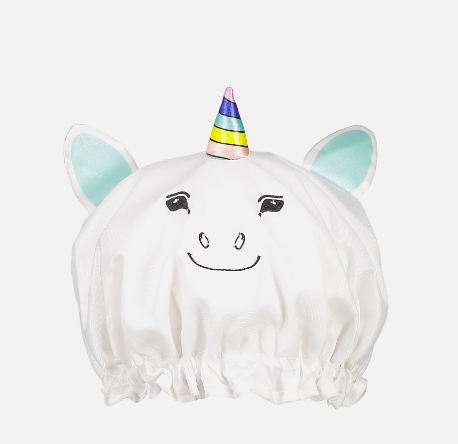 A unicorn shower cap, for anyone who loves singing in the shower and isn't at all worried about being a little unicorny. Get it from Cotton On for $5 (available in three styles) or get a similar one from Amazon for $7.58. 11. A cute oven mitt, because you are just grown-up enough to know not to put your paws on something straight out of the oven. Get it from ModCloth for $15 or get another purrfect version from Amazon for $12.06. 12. A pair of lightsaber chopsticks that'll be a utensil set any Star Wars fan would Jedi for. This set includes two lightsaber chopsticks. 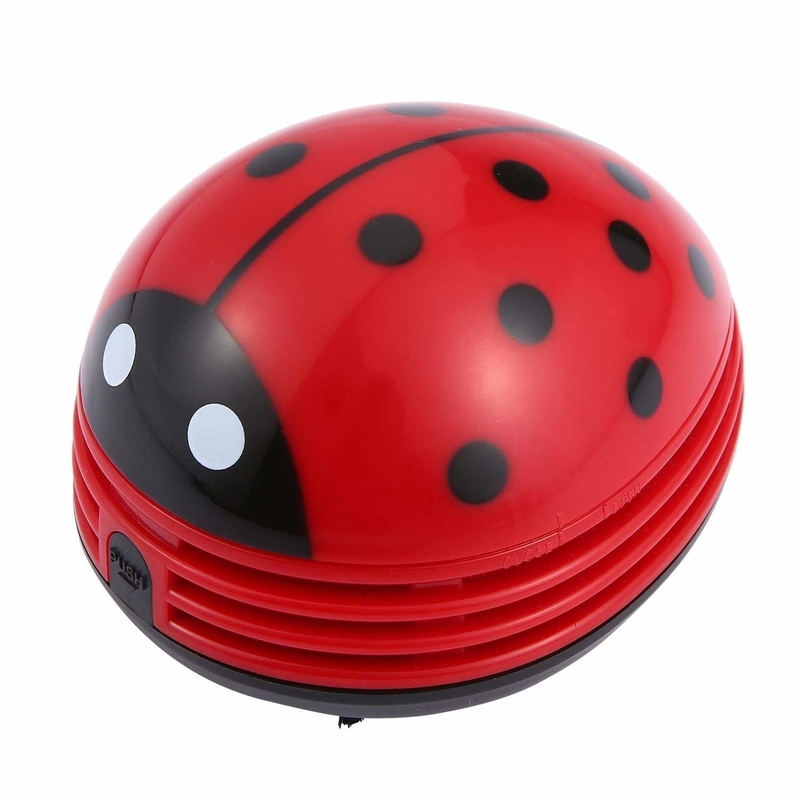 And the Force is strong with these (i.e., batteries are included). Get them from Amazon for $13.87. 13. A cable protector you're gonna love very ~munch~. Get it from Urban Outfitters for $6 (available in 18 animals). 14. A shark bowl to convince yourself to throw a new food into your jaws. Get it from Amazon for $23.75. 15. 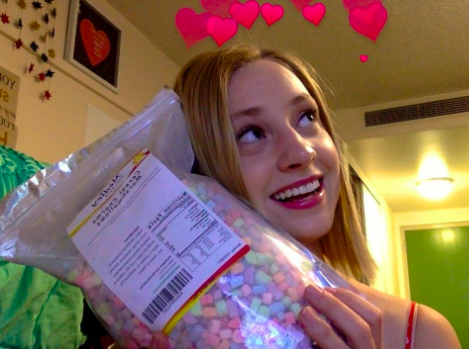 A candy subscription, because who can take a sunrise, sprinkle it with dew? Cover it in chocolate and a miracle or two? The candy plan can! Get it from Candy Club for $29.99+/month (available in three plans). 16. A Star Wars hand tool to help you R2-D-screw everything into place. Includes three forged steel bits. Get it from ThinkGeek for $4.99. 17. A gummy bear chair so you can get some delicious decorations without sitting on the idea for too long. Get it from Hot Topic for $34.32. 18. 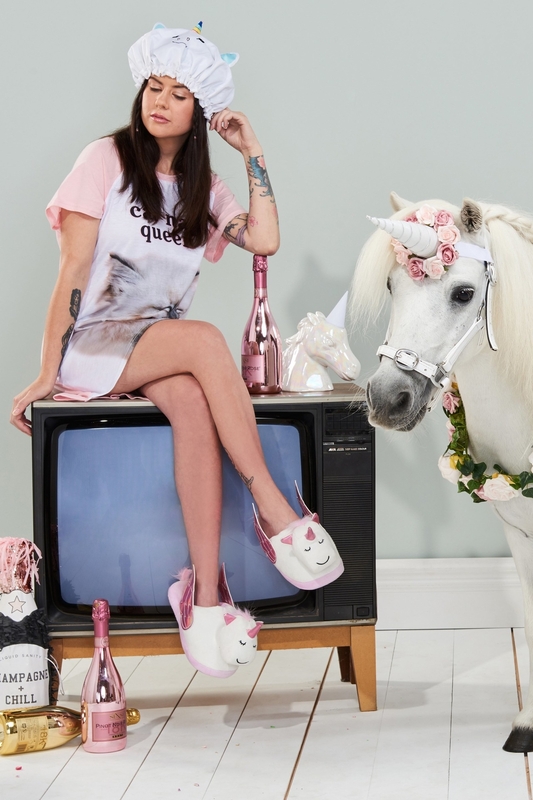 A pair of mop slippers, because convincing yourself to actually clean your floors has been a bit of a ~slippery~ slope...until now. Get them from Amazon for $11.99 (available in 15 styles and four sizes). 19. A watermelon doormat so cute it's gonna be something your friends have to ~seed~ to believe. Get it from ModCloth for $35 or get a similar one from Amazon for $22.99. 20. A pack of two unicorn note cards — who says you can't ~horse around~ while taking avid notes in class? 21. A pair of cactus dryer balls so your clothing feels super soft instead of stiff and prickly. 22. A plastic drink pouch for some grown-up Capri Suns. 23. A set of white-out markers that'll turn spilled milk into a good thing. 24. A dino shower attachment so your shower head can be the ~spitting image~ of the T. rex in Jurassic Park. Get it from Amazon for $17.20 or ModCloth for $22. 25. A knife block for grown-ups with a ~sharp~ wit. 26. 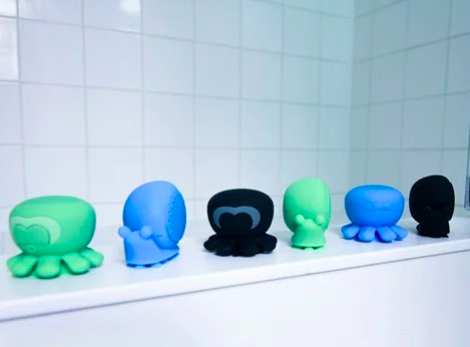 A cleaning putty for making the most mundane cleaning tasks way more fun. 27. 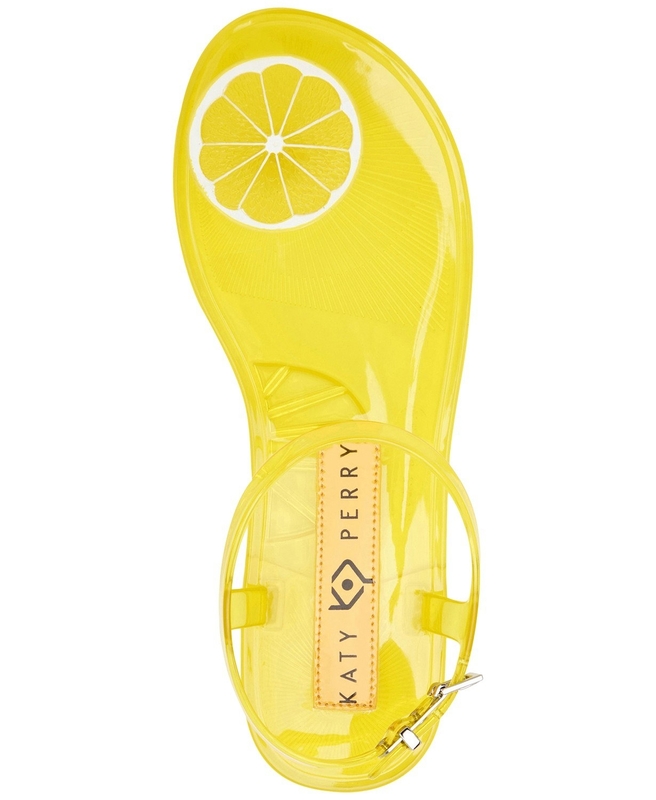 A cherry- or lemon-scented sandal to keep your aching feet smelling fruity fresh after a long day at work. Get the cherry and the lemon sandals for $29.40 (available in sizes 5–10) from Macy's, or see other fruity sandals from Amazon for $29.99+ (available in sizes 5–11 and three fruits). 28. An elephant watering can so cute you won't be a Dumbo and forget to water your plants ever again. Get it from Amazon for $9.23. 29. 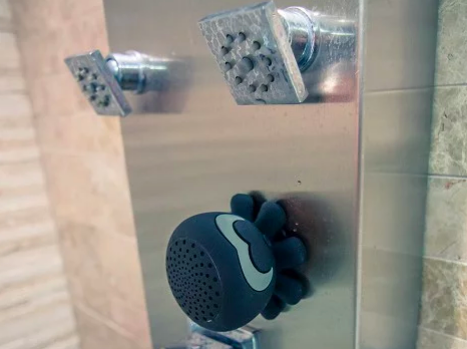 A waterproof speaker so you can have a buddy sing in the shower with you. Get it from the Grommet for $30 (available in two styles). 30. And finally, a dinosaur nightlight, because after every birthday you feel slightly more prehistoric, but you will always find a way to ~light up~ your childlike side. Get it from Urban Outfitters for $39 (available in four dinosaurs) or get a stellar 3D dino light from Amazon for $16.99.